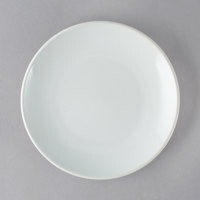 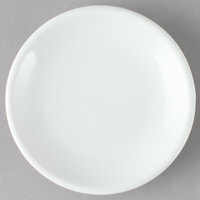 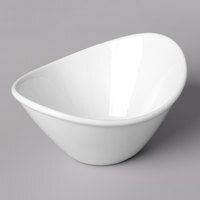 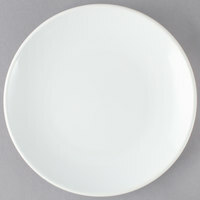 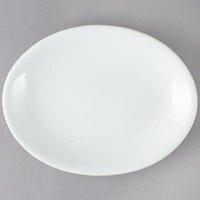 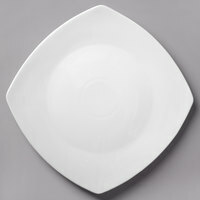 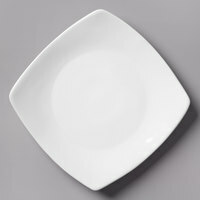 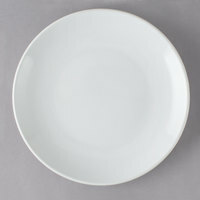 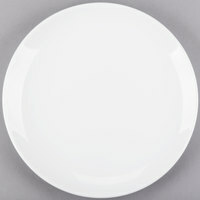 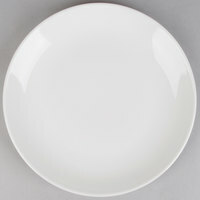 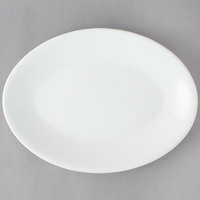 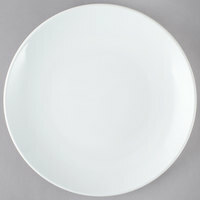 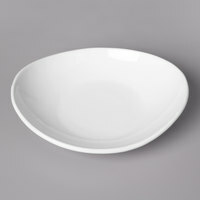 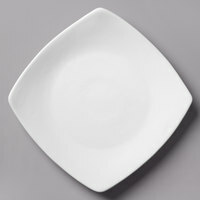 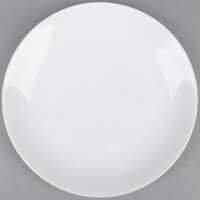 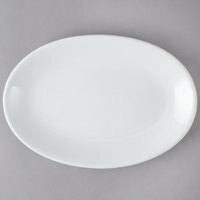 Coupe super white china is a great dinnerware choice for your diner, restaurant, cafe, or banquet hall. 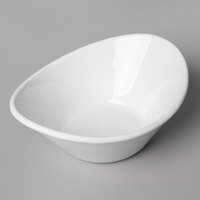 Each dish from this collection features a deep well, making it perfect for presenting gumbo, jambalaya, and other saucier entrees. 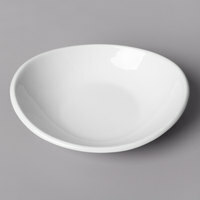 Thanks to their super white coloring, these dishes will also provide a crisp and clean background, ensuring that the focus remains on your culinary creations. 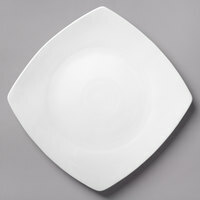 Additionally, these items have smooth lines that will add a contemporary look to your dining room.